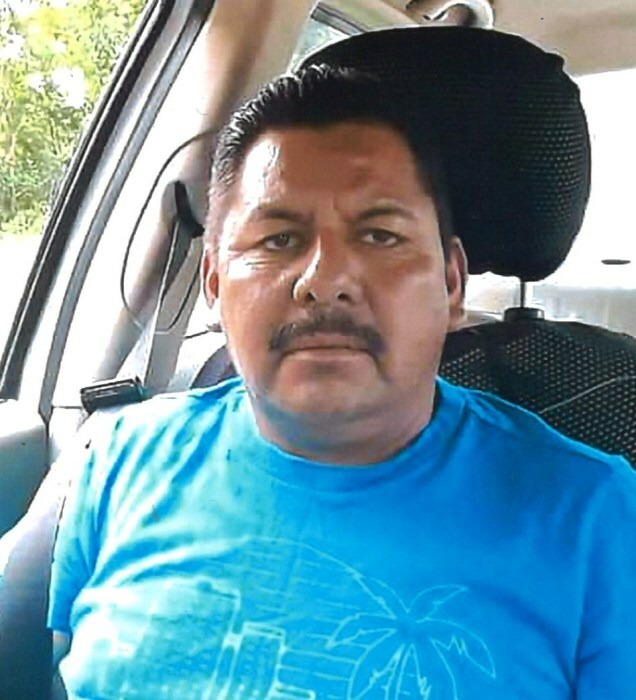 Oscar Gomez Gonzalez, 45, of Tifton passed away on Wednesday, December 5, 2018 at his residence. Funeral services will be held Saturday, December 8, 2018 at 9:00 a.m. in Chapel of Albritton Funeral Directors with Father Peter Oyenugba officiating. Interment will follow in Oakridge Cemetery. The family will receive friends on Friday, December 7th from 6:00 to 8:00 p.m. at the funeral home. Mr. Gonzalez was born August 15, 1973 in Mexico City, Mexico to Maria Del Pilar Gonzalez Munoz and the late Emeterio Gomez Flores. Mr. Gonzalez had lived in Tifton since 1992 and was a construction worker. He was a hard worker and conscientious, loved his family, music and dancing. In addition to his Mother, Mr. Gonzalez is survived by his daughter, Evelyn Itzayana Gomez Molina of Matamorous, Mexico; five brothers, Tito Gomez Gonzalez, Nicolas Gomez Gonzalez, Cuauhtemoc Gomez Gonzalez, Enrique Gomez Gonzalez and Carlos Gomez Gonzalez; four sisters, Elizabeth Gomez Gonzalez, Adriana Gomez Gonzalez, Pilar Gomez Gonzalez and Nadia Sofia Gomez Gonzalez; his girlfriend, Sagrario Guerrero Sanchez of Reynosa, Mexico.